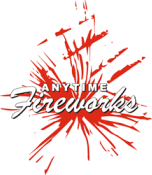 Anytime Fireworks specialise in organising and operating professional firework Extravaganzas with over 30 years experience in the industry. We also sell a wide range of quality fireworks to the public to enable you to make your own value for money selection. With our professional knowledge and experience of arranging Displays for small organisations and larger public and corporate events, we aim to cater for both the individual and the wide community. At Anytime Fireworks we pride ourselves on customer service. 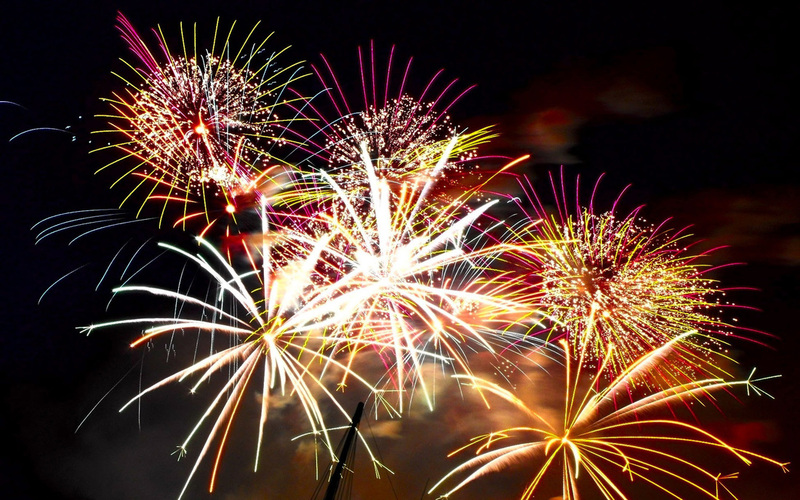 You will be dealing directly with us – there is no middle man – we constantly monitor the range of products from our suppliers, giving you a choice of the best available Pyrotechnics – available throughout the year – guaranteed to make a lasting impression.